Denmark’s top lender, Danske Bank, played an “organised” role in a Russian money-laundering scam, French prosecutors have said. The Tribunal de Grande Instance de Paris said the bank’s branch in Estonia helped to move €15 million of “money from organised fraud and tax evasion” in Russia into France and other EU jurisdictions between 2008 and 2011. 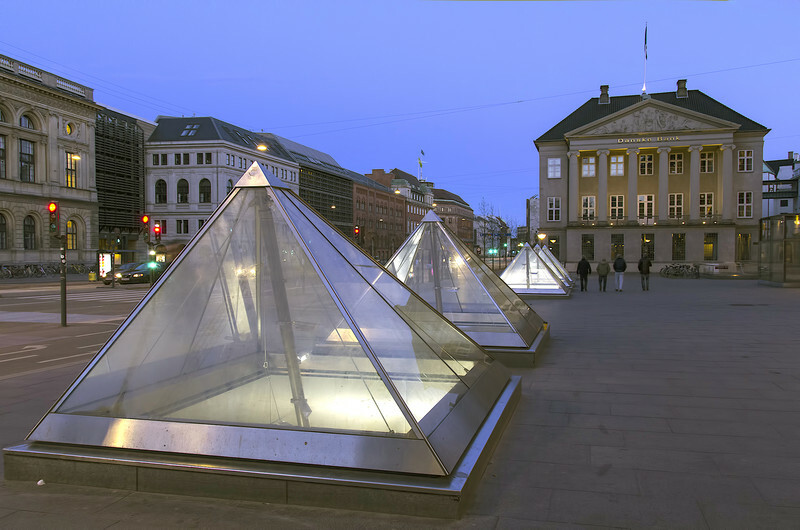 It said the Danish lender did it via “multiple transactions … in an organised manner”. It said the debits were “without any economic justification” and were designed to “hide the final destination of the defrauded funds and to benefit from them abroad”. 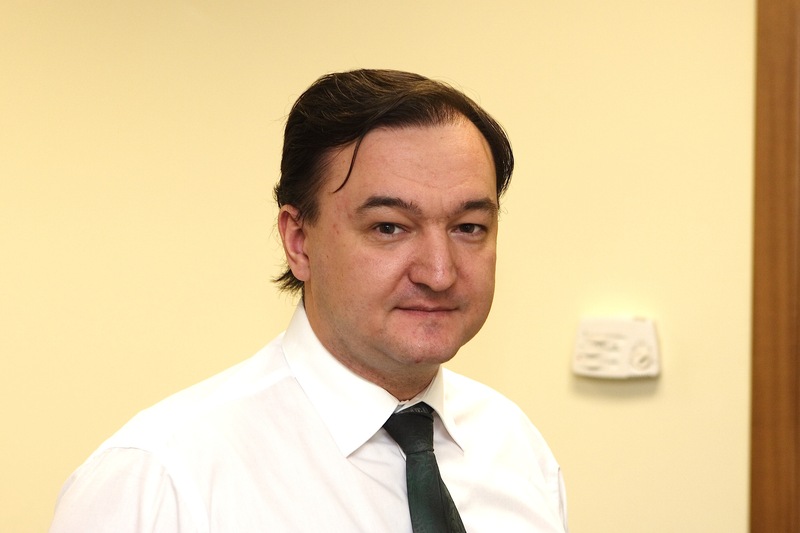 It also adds to Danske Bank’s reputational damage by tying its name to Sergei Magnitsky – a Russian whistleblower who uncovered the “organised fraud and tax evasion” scam, worth $230 million [€194 million] in total, and who later died in prison. The Danish lender’s shares have continued to trade normally. But the bank’s image already took a blow when it admitted, in September, that its Estonian operation took part in an Azerbaijani money-laundering scheme. Flemming Pristed, Danske Bank’s top lawyer, said on Thursday: “We are not presently in a position to say whether the amounts [the Russian €15 million] came from illegal activities”. Thomas Borgen, its CEO, told Berlingske, a Danish business daily: “It is clearly unsatisfactory that in Estonia we have historically not been good enough at avoiding potentially being abused for money laundering”. The bank has hired Denmark’s former intelligence chief, Jens Madsen, to find out what happened in its Baltic branch. According to Berlingske’s sources, Argenta Systems, a Russian firm registered in Belize, a Caribbean tax haven, funnelled the stolen money via its account in Danske Bank Estonia to Decobat, a French firm managed by a French-Russian woman. The French action comes on the back of a criminal complaint filed by Bill Browder, Magnitsky’s former employer, in 2013. Browder, a British businessman who used to be a hedge fund manager in Russia, became a human rights activist after Magnitsky’s death. “We want to ensure that anybody in the West who benefitted from this crime or helped facilitate it are prosecuted to the full extent of the law,” Browder said in a statement on Thursday. Nicolaou has vowed to help Russian investigators to interrogate Browder’s lawyers in Nicosia in an anti-Magnitsky smear campaign.